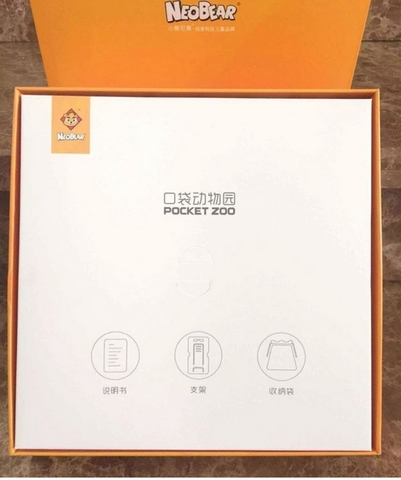 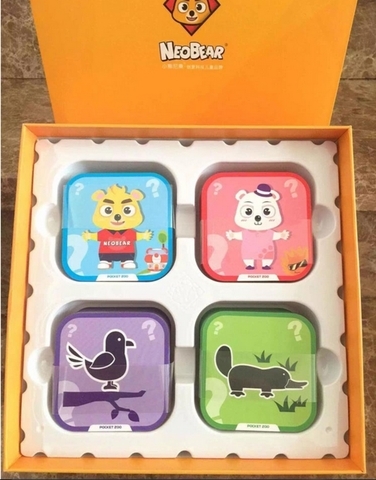 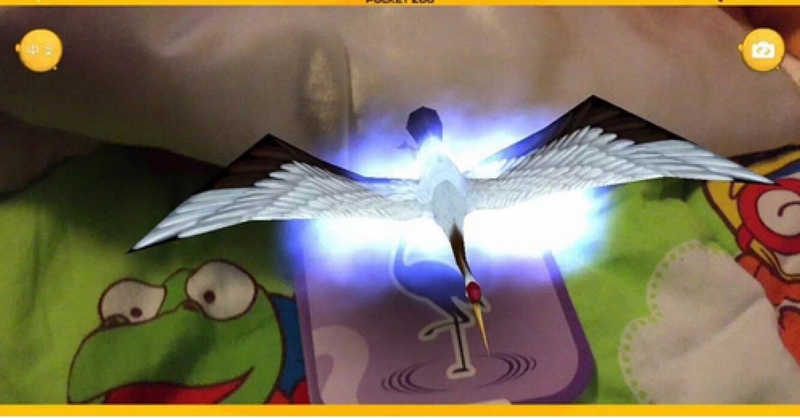 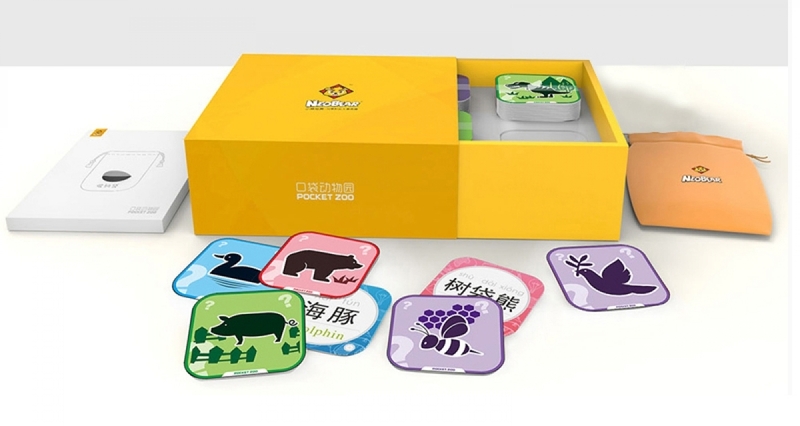 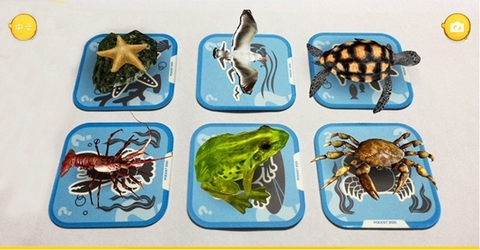 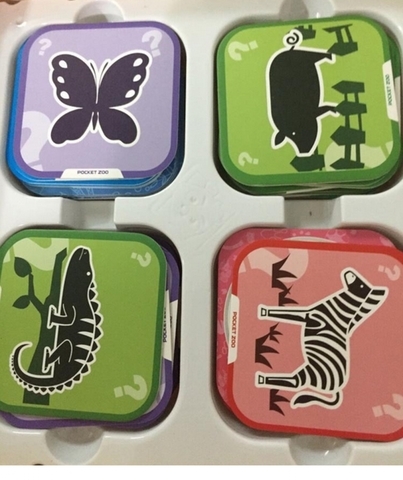 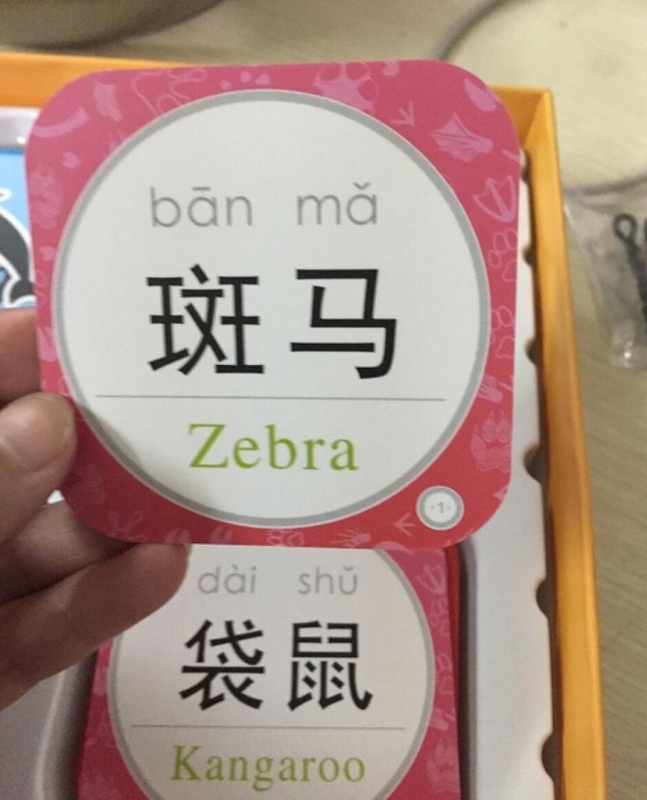 The new children's elementary education products Cubs Mourinho AR-dimensional "pocket Zoo" is a based AR technology allows real, three-dimensional animal appeared in child palm, make literacy more interesting. 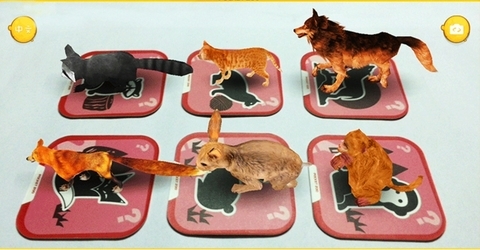 By AR and three-dimensional real-time rendering techniques, animation and virtual real space integration, screen stereoscopic 3D animals can do with the cards laterally rotate 360 degrees and 320 degrees vertical flip. Entertaining, unprecedented learning experience. 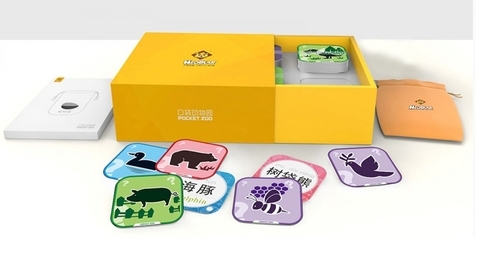 Hand touch screen mobile phone, small animals fly, it will be called, will turn around, you can interact with the toy is the best toy!